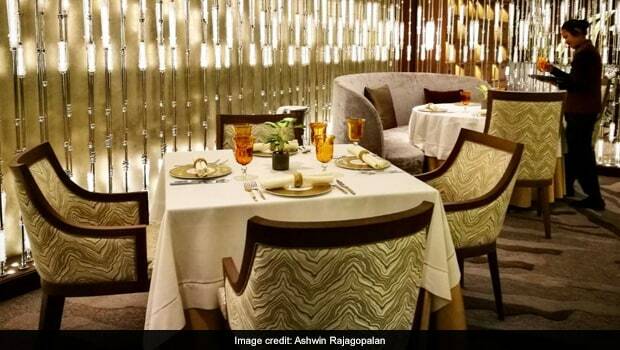 One of the city’s most sensational new fine dining restaurants, Avartana is a refreshing new take on South Indian cuisine, with South Indian elements woven seamlessly into the decor. Rasam in a martini glass? Curd rice served with a test tube shot? The drama never stops at Avartana but thankfully the showmanship doesn’t let the team lose sight of authentic flavours. The restaurant offers a choice of tasting menus that never disappoint. A new culinary team, an all-new menu in a thoughtfully designed menu card with Mandala inspired design, Ayna is a much improved restaurant in 2018. It’s still widely perceived as a Northern Indian restaurant although this pan-Indian restaurant rounds up signatures from across India – from Hyderabadi paya to a Eichor er chop (raw jack fruit patties) from Bengal and Triplicane biryani from Chennai’s tiny alleys. 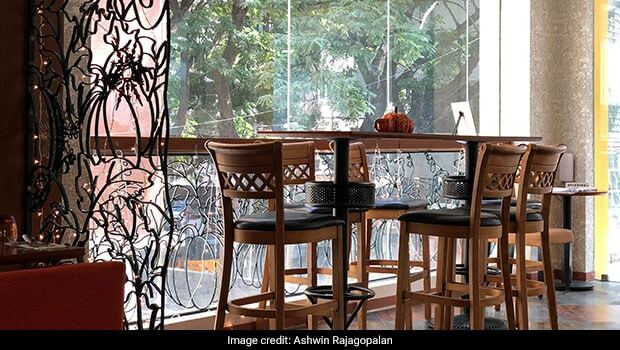 From pokey neighbourhood cafes to upscale restaurants, you will never run out of Italian dining options in Chennai. Focaccia is themed like a casual-dining Trattoria with ceramic mosaic floors, wooden chandeliers and traditional artefacts. Milanese Chef Mauro Ferrari is the quintessential gregarious Italian chef who adds to the restaurant’s warm and interactive appeal. Their risottos (mushroom risotto cooked in truffle oil is our favourite) are top class, other signatures include the parma ham with honey dew lemon and a panna cotta that always jiggles. 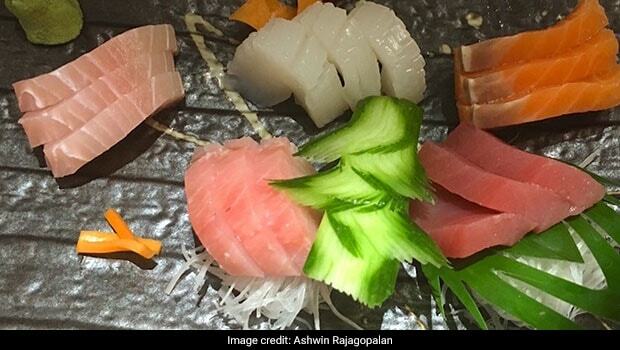 Two of Chennai’s finest Japanese stand-alone restaurants are within walking distance of each other. There’s Hokkaido, the newer of the two that’s priced more aggressively but is slightly cramped and then there’s Fuji that wins our vote despite being almost evenly matched in terms of food quality. Fuji offers a choice of private cubicles and Japanese-style low seating. The sushi and sashimi platters are their biggest draws at lunch. The restaurant sources most of its ingredients from Japan. 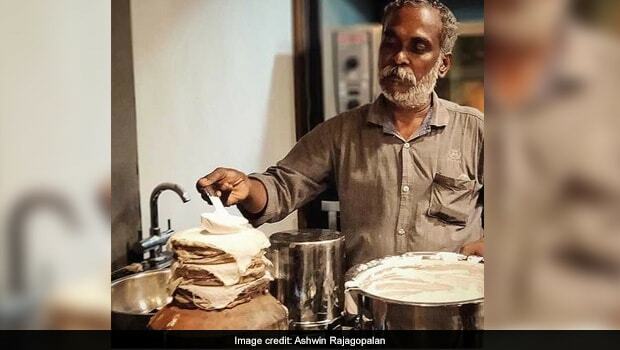 This place takes its name from three ingredients almost unique to Kerala cuisine – tapioca, jack fruit and the Kandhari chilli (the restaurant also pays tribute with a spicy Kandhari ice cream). 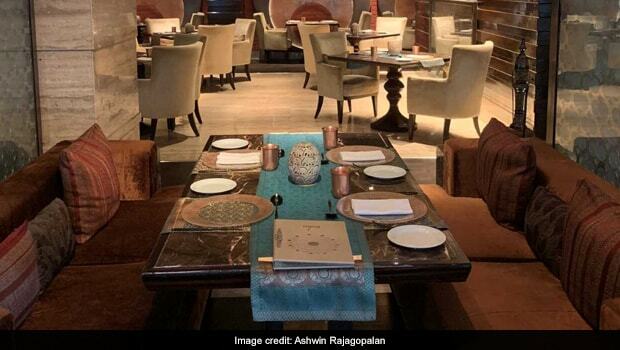 The restaurant puts authentic home-style recipes under the spotlight – almost all ingredients are sourced from Kerala. This is the closest you’ll get to sampling home-style food in a Kerala restaurant – from the Kottayam-style Idiyirachi(Beef fry) to Chenna (yam) fry and unique staples like the Ramaserry idli served with Palakkad-style sambar or chicken curry. In 2015, Chennai’s finest Thai restaurant took time off and returned after a complete makeover. The all-blue colour template draws inspiration from the Blue Water lily, while the resplendent golden lotuses evoke images of temples in Thailand. The restaurant’s aggressively priced lunch menu offers great value for money and is remarkably quick – perfect for that power lunch. Reticent Chef Satit Chaimano prefers to let his food do the talking; the new menu combines time-tested Thai favourites like Thapthim Krop (water chestnut rubies) and more exotic dishes like the Gaeng pha phak, a herb curry sans coconut milk. Set up by three women entrepreneurs including a restaurateur from Vancouver, Pumpkin Tales is helmed by an all-woman service crew. The interiors are cheerful, with plenty of natural light. In a city where non-South Indian breakfast options are limited, Pumpkin Tales’ breakfast menu is a welcome option. We’re partial to their egg Benedict varieties, power smoothies and Morning Glory Bowls that include a Congee and Miso Soup. The Korean-style Bibimbap, the Vietnamese rice paper rolls and the Balinese curry served with rice are the pick of their lunch and dinner menus. Pan-Asian restaurants have been one of the city’s most definitive F&B trends over the last 24 months. It’s a close call between Nasi and Mee positioned as an Asian canteen and Soy Soi that puts the focus on cuisine from South East Asia’s food streets. The interiors are vibrant and feature multiple layers and also include a couple of cosy private dining options. We’d recommend Soy Soi’s Vietnamese-style Pho (pronounced fuh) and their baos (the pulled pork is terrific), the crunchy tea leaf salad and stir-fried chicken sprinkled with bird’s eye chilli. There are a zillion places even in Chennai where you can get your comfort fix for Punjabi cuisine. It’s the cleverly named Up North’s al-fresco setting and sweeping city views that gives it an edge – this is also one of the city’s most intimate dinner venues. The decor is minimalist and the menu keeps things uncomplicated getting the simple things right. The shorbas are surprisingly popular while the melt-in-mouth Lahori seekhis another bestseller. The menu features some interesting tweaks like the desi Chicken tacos and soya chaap cheese sticks. 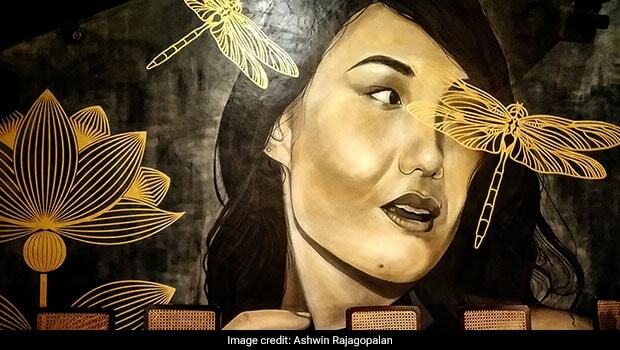 Chennai’s trend-setting cafe sparked a wave of clones and added a whole new dimension for business meetings or lazy afternoons spent catching up with friends. The Amethyst’s journey began in a Colonial era heritage bungalow before moving in 2010 to a restored granary house steeped in history. The cafe is hidden behind a lush garden – hence the name, while the verandah area features chequered flooring and period furniture. The all-day menu offers everything from finger food, smoothies, large plates and their delicious banana bread.